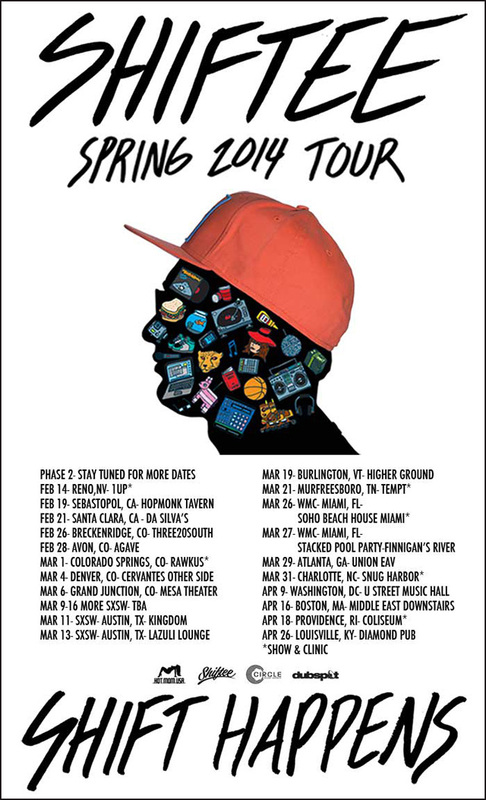 Catch Dubspot’s DJ Program Director and turntablism champ Shiftee on his ‘Shift Happens’ tour this Spring! Kicking off this Friday, February 14th, our in-house turntablist guru Shiftee will embark on a huge Spring US tour in partnership with Dubspot. The Shift Happens tour will also include turntablism clinics from the man himself in select cities. Be on the lookout for additional show announcements coming soon, including appearances at SXSW in Austin and WMC in Miami. Calling Shiftee an overachiever is an understatement. He’s Dubspot’s DJ curriculum director, a Turntablism instructor at Dubspot, a Harvard math grad, a 2-time DMC world champion, a Beatport top 10 producer, a label owner and an international DJ. He’s also always on the forefront of DJ technology, a Native Instruments endorsed artist and a common figure in many of their product videos. He’s the hardest working DJ out there. Stay tuned to djshiftee.com and follow Dubspot on Twitter and Facebook for more show announcements! Attend the workshops for a chance to win our Digital DJing w/ Traktor course via Dubspot Online! In this video, DJ Shiftee breaks down his incredible Traktor Kontrol Z2 routine for Native Instruments with assistance from his microscopic homie, Lil’ Shiftee. Together they get up close and personal for an analysis of the performance and the hardware. Check out the associated blog post for an interview with Shiftee and a link to his custom Traktor mapping for Maschine MKII. 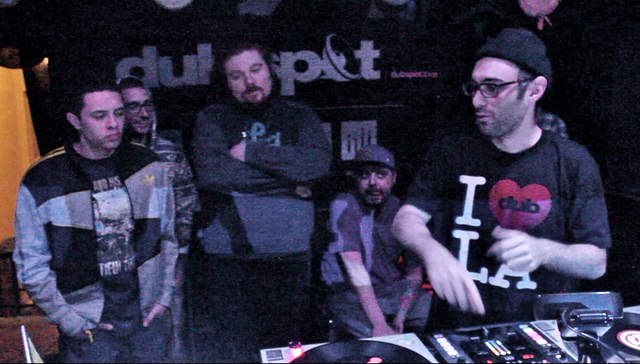 Dubspot instructors and Harvard alumni Sam Zornow (a.k.a. 2X DMC Champion DJ Shiftee) and bassist/singer Dan Freeman of C0 headed up to Cambridge, MA to present a workshop on DJing and production at their old alma mater in April of 2013. Check out the blog post for more info.